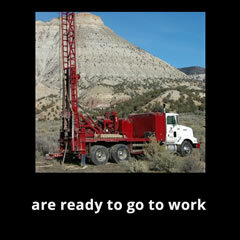 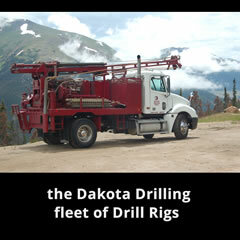 Our fleet of 18 mobile drilling rigs are ready to go to work, anytime, anywhere. 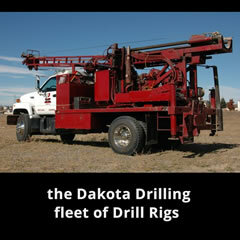 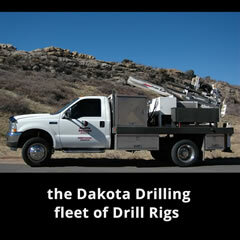 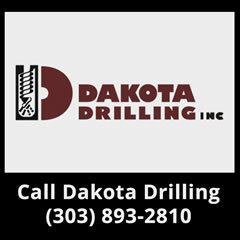 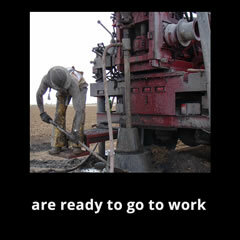 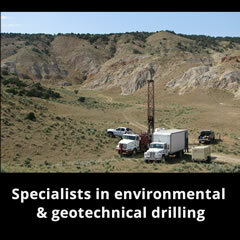 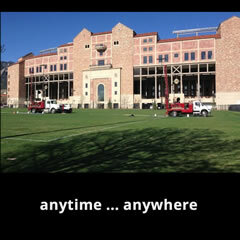 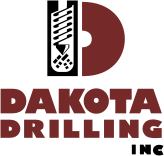 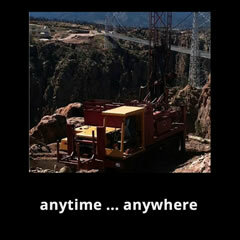 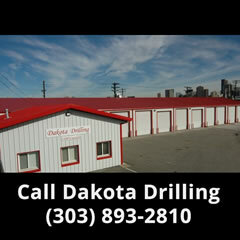 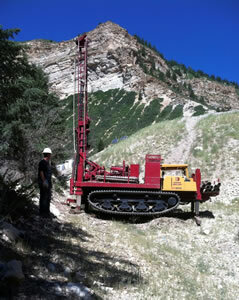 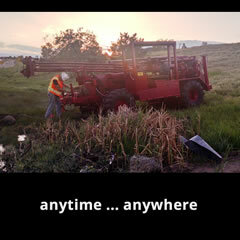 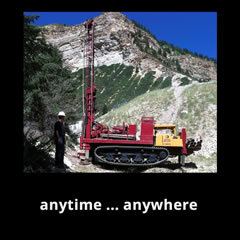 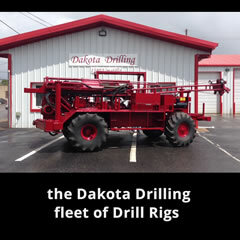 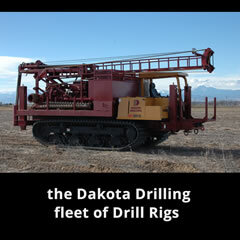 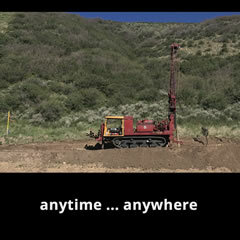 Dakota Drilling has flexibility to get your job done quickly and efficiently. 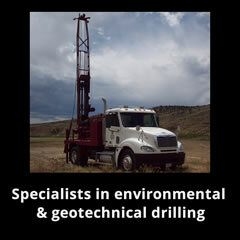 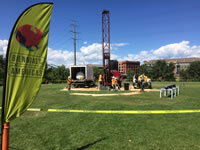 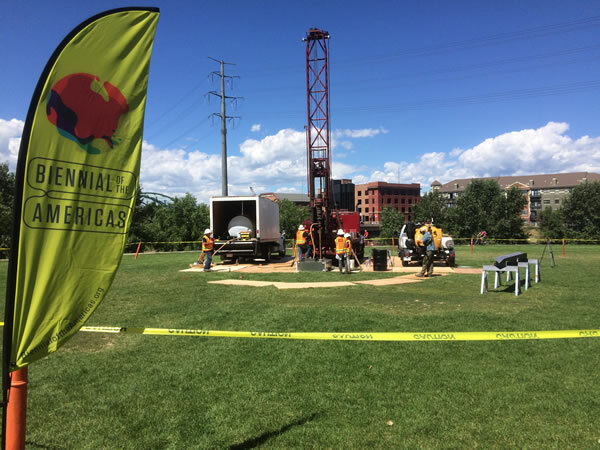 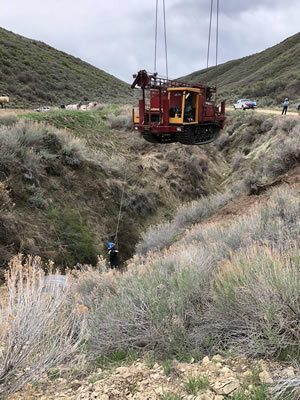 We specialize in environmental and geotechnical drilling projects including Power Probe (Direct Push), Odex Down Hole Hammer, NX Coring, Hollow Stem Auger, Solid Stem Auger, Potholing Services and more. 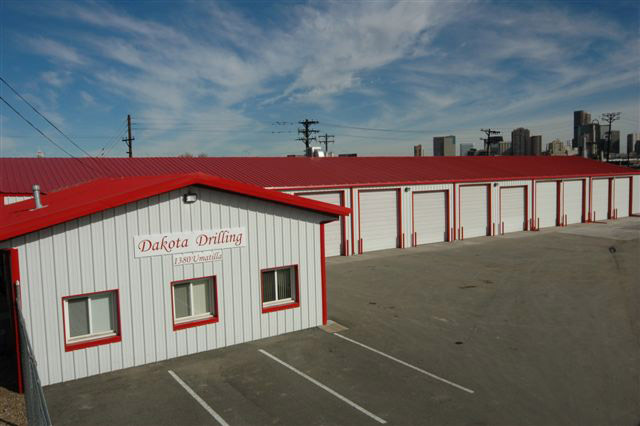 If you would like us to send you a fee schedule, or check our availability, please call us at (303) 893-2810, or send us a detailed message online.